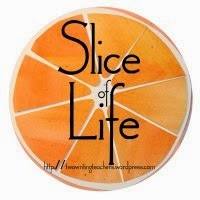 I'm slicing with the Two Writing Teachers community for Day Four of Thirty-One of the Slice of Life Challenge in March. Thank you Stacey, Tara, Anna, Betsy, Dana, Kathleen, Beth, and Deb. This is my second post today. I'm hosting Poetry Friday today here. I know that some of you do participate. You may know that I have two granddaughters, six and four. And they spend time with me, some of which is spent reading books. 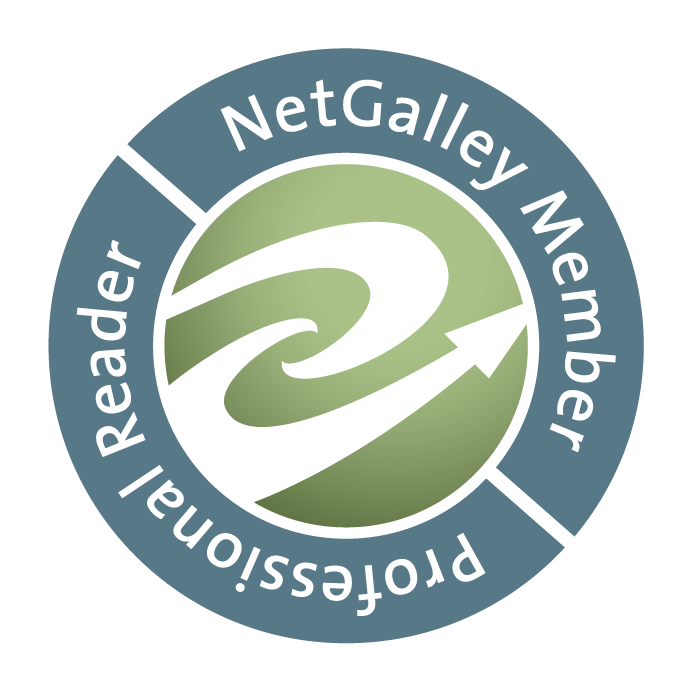 You may also know that I read many books from pre-school to YA, including picture books, fiction and non-fiction. And I review them. And some may know that I'm retired, a former teacher of middle-school-aged students in an independent school, and a former lit coach. SO, my teacher's dream is to work at a bookstore, and now I do. I volunteer one day a week at a local, volunteer-only managed, used bookstore. I am in heaven. There is a reason for this introduction. 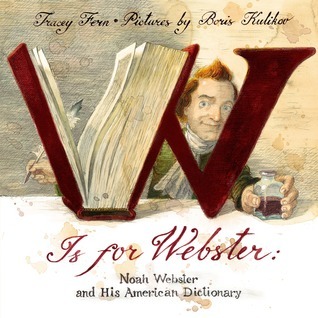 A few weeks ago I had a biography of Noah Webster from my library, the picture book bio titled W Is For Webster: Noah Webster and His American Dictionary by Tracey E. Fern, illustrated by Boris Kulikov. Ingrid asked about it (the cover is fascinating), so I told her a little and she wanted to read it. It's not really for young readers, but through answering questions and going slowly, Ingrid wanted to know more. She wanted a dictionary! Do I have one anymore? No. 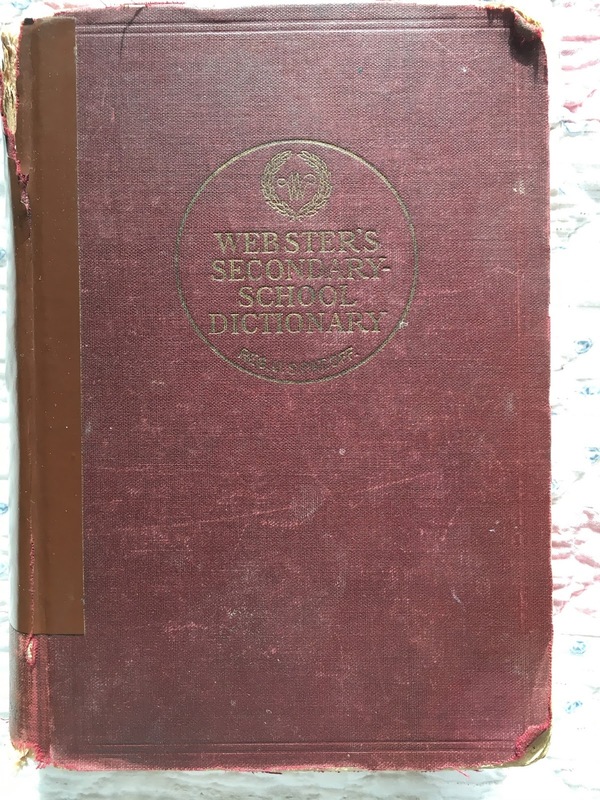 I sold many books in an estate sale and The American Heritage Dictionary was one. We looked for pictures on the Internet. A few weeks passed, the book returned to the library. And last week, in the donations to the book store was a tattered dictionary, so I brought it home. (I really do try not to bring more books home every week!) And when Ingrid visited, we looked and looked. She is a beginning reader, and couldn't read many of the words, but we looked for ones she wanted to find. She now has the basic concept. Now it's time to find a dictionary just right for her, and I'll keep this one for the future. If you primary teachers have a recommendation for a great beginning dictionary, please let me know. It's very tempting when I browse, Loralee. There are so many interesting ones! I hope that we get to hear more about the bookstore! That sounds perfect. Now, more importantly, a dictionary for Ingrid. 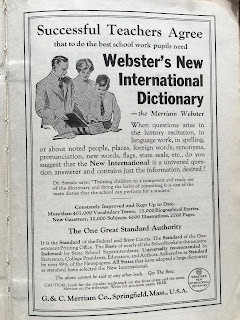 In my classroom I've always enjoyed the children's dictionaries from Scholastic. They are accessible and the kids really enjoy lingering in them. Hopefully this helps to get you on a track to a dictionary for Ingrid! Best of luck. Thanks, Kendra. The Bookstore has been delightful. I'm sure I'll share more. Thanks for the tip for looking for a dictionary. This post SO warms my heart. And I'm thrilled about your new bookstore volunteering - lucky patrons! I'm sure you'll get some good suggestions for Ingrid, but I'm also happy she can peruse/explore/get to know a "grown up" dictionary, too - there's magic in that. Thanks, Robyn, she was fascinated. How fun to be able to work in a bookstore! That's my 2nd dream job, too. If I wasn't a language arts teachers, I would've wanted to be a bookstore owner! :-) Fun post! Yes, it's a perfect 'retirement' job, Holly. Thanks. Old books fascinate me. Thank you for the pictures. 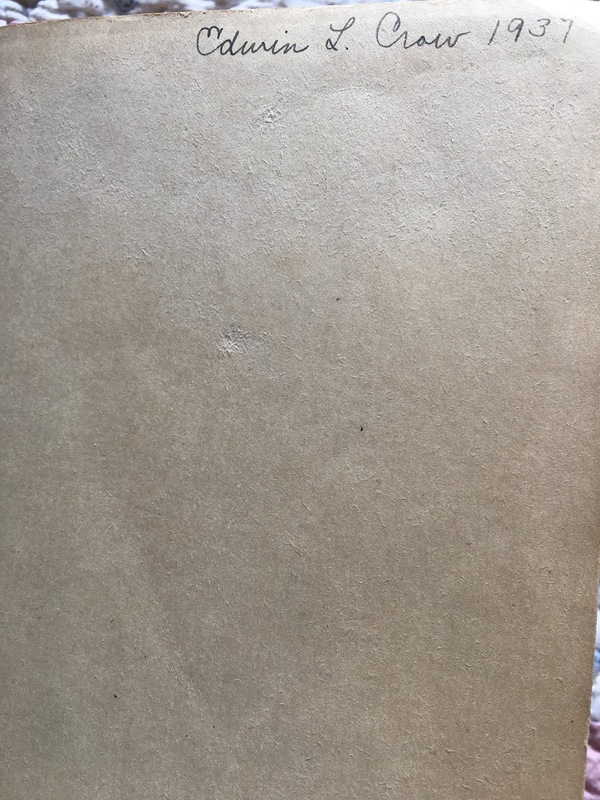 I wonder about the stories held in the worn pages. Scholastic has a beautiful visual picture dictionary that has the features of a regular dictionary with pictures to help children begin to be independent and find the fun in learning. Personally, I am a big Charlie Brown fan and I have an old CB dictionary with the Peanuts gang. This bookstore is awash in old books, and wonderful new ones too. You would love browsing, Mary Helen! Thanks for the book recs! Isn't it fun, & truly was a serendipitous event as you see because of that picture book. I'll be finding one for Ingrid soon. Thanks, Carrie. Terrific, thanks very much Jane. I will find it! I love how Ingrid has that internal love of learning. Her grandmother is a great role-model for loving learning and being a continual learner. How fun to work in a bookstore. Thanks for this post, Linda. The bookstore is really a delight, Deb. Thanks for the comment about being a role model. Hope so! I love how this was a natural way to learn about dictionaries. I love old ones. 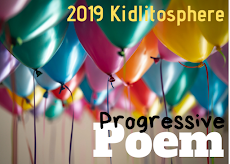 My kids laugh at me but it is fun to look for words. I love that you are working in this book store. What a great job to have -except the desire to bring books home! To think that this one was a high school student's dictionary. 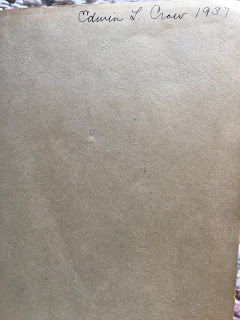 It's quite dense, but obviously well loved. Yes, the bookstore is wonderful. Thanks, Joanne. The learning that sticks seems to come from the desire to know. I think Ingrid is a perfect example of that. You have tweaked her interest in words. I know you will find just the right dictionary for her. That scholastic one that Jane mentions above looks very good. I agree, when we want to know, it will stay, and we'll be so much more excited! Thanks, Elsie. How exciting that she wants a dictionary! When teaching, I had a yellow dictionary that was good for students in grade one, though really, they move on to needing an adult dictionary very early, because of the difficulty of words in the books read to them and the limited vocabulary in the early dictionaries. I liked it because it was not a picture dictionary, but was in the right format as a true adult dictionary. The Scholastic ones are good too (as mentioned above). Their "First Dictionary" looks good, but might be outgrown too soon. Thanks for the heads up that I may have to grab a dictionary again for those grandkids. I loved dictionaries when I was a child. Thanks, Donna, I appreciate the recommendations. My brother and sister-in-law own an antique store & keep wanting me to join them for a book section. It is an inviting idea. Aw, thanks, Terje. That is a neat idea, & the problem is I need to settle on one! Work in a bookstore, and grandchildren at hand...this sounds pretty perfect, Linda! I'm delighted by Ingrid's curiosity about the dictionary. I concur with Terje! "A granny working in a bookstore spreading knowledge and magic" has the makings of a great picture book. You should write it! It is an idea to ponder for sure, Stacey. Thanks for the extra support. My daughter found a huge two volume dictionary at a sale for me. I have it in my classroom and call it the "Big Whopping Dictionary." Now I know I will keep it for this very time with grandchildren. I love it, that "Big Whopping Dictionary", so fun! We had an Oxford in our area at school, fascinating to dig into it. Linda, I always loved dictionaries as I grew up and still do as an adult. 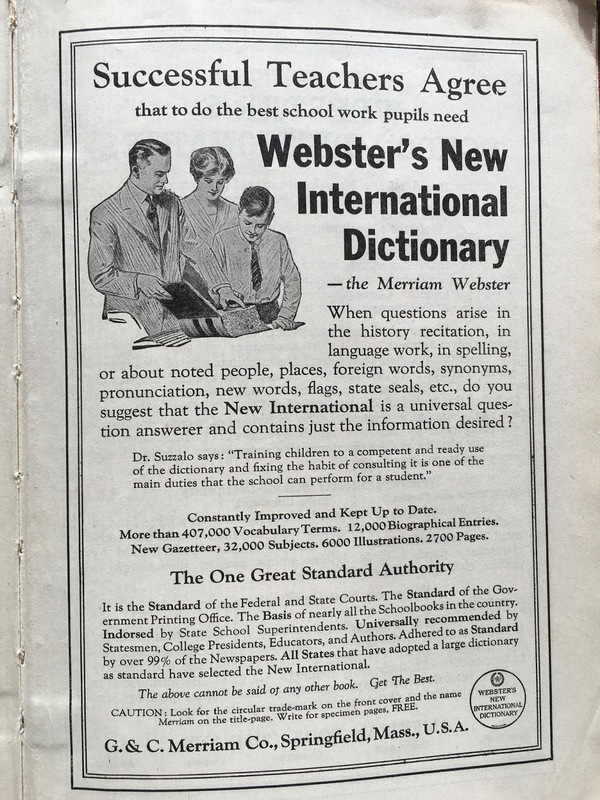 Now I use an electronic one but still love the feel of my old Webster Dictionary. I love your stories of Ingrid and her curious little self. Thanks, Carol, I use one online now too, but this has made me interesting in a print on again. It's just wonderful to browse the pages. Love the pictures of the old dictionary! 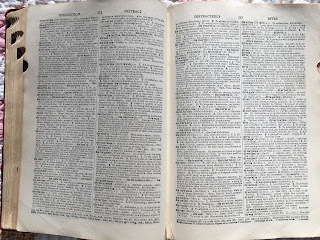 My mom had a big old dictionary that I always used growing up, and this post makes me think of flipping through that old thing while doing my homework in elementary & middle school! Now I'm an internet dictionary girl though! I know, as I said above, this has me interested in just turning through the pages again. Thanks, Jennifer.